I have been an occupational therapist in Vancouver, Canada for over 20 years. I use a systematic bio-psycho-social (whole person, whole life) and self-management approach based on evidence and clinical reasoning. I support people to participate as fully as possible in the activities that are meaningful to them and create sustained changes in their lives. 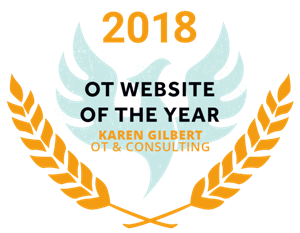 As an OT, I am trained in both physical and mental health and distill the latest evidence into practices that people can directly apply to their ordinary activities. The core of my work is applicable to individuals dealing with many different conditions, although I often work with those who have invisible health conditions that aren’t readily apparent to those around them. I have worked in multi-disciplinary teams for most of my career with physicians and other allied health professionals, including group and one-to-one education, case management, intake screening, and triage roles. I have experience navigating the health system and have a breadth of knowledge of community resources. My continuing professional development has included advanced CBT for insomnia, motivational interviewing, cognitive rehabilitation, self-management, mindfulness, chronic pain management, problem solving therapy, psychotherapeutic group facilitation using simulation, mindful self-compassion (core skills training with Kristin Neff and Chris Germer), as well as shame resilience and wholehearted living based on the research of Brené Brown (if you haven’t seen her TED talk “The Power of Vulnerability” it is definitely worth a watch). 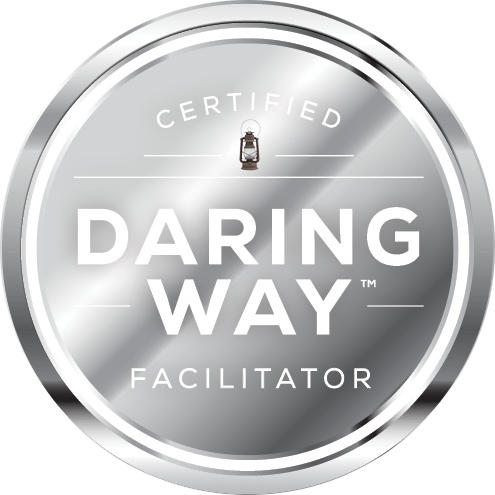 Becoming a Certified Daring Way™ Facilitator in 2014 has given me a deeper understanding and provided language and context to experiences like vulnerability and shame (or feeling like we are not enough), experienced by all people and common to those with health challenges. Through the Daring Greatly™ and Rising Strong™ curriculums I support my individual clients and group participants to own their story, build resilience and practice courage, self-compassion, and wholeheartedness. These practices have an impact on our body, mind, and our connection with others and have been a great pairing with the integrative whole person, whole life approach of occupational therapy. I am fascinated by and constantly learning about the latest in neuroscience, have a deep appreciation for the power of interoception (inner body awareness), and have a special interest in self-regulation and preventative health and wellness approaches. I am an active member of CAOT-BC and am registered with the regulatory College of Occupational Therapists of BC. Wondering if I might be able to help you move forward in your life? Please don’t hesitate to get in touch. I’m happy to answer any questions you may have.